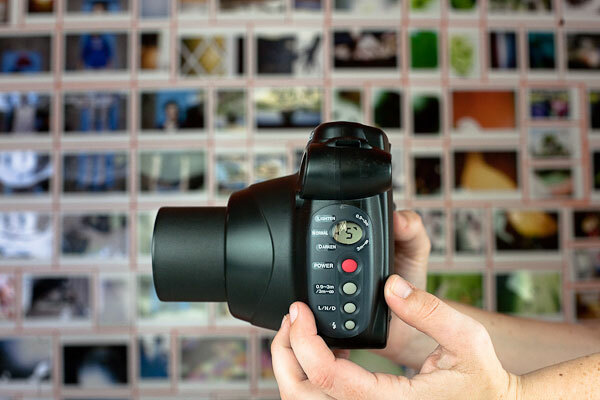 Instant film photography is off the endangered species list thanks to the Fuji Instax 210 wide format instant camera and its easy-to-find instant film. 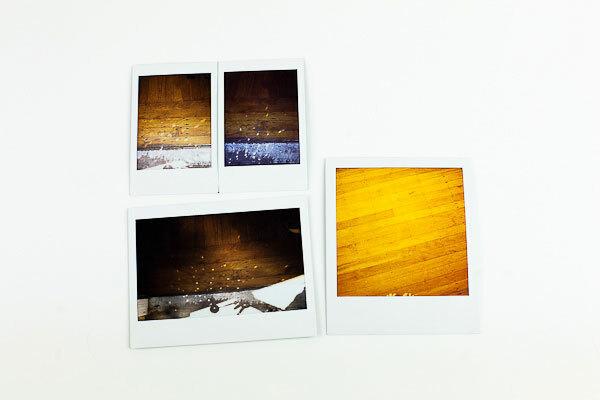 Just like its instant film predecessors, your Instax 210 prints magically develop before your eyes. 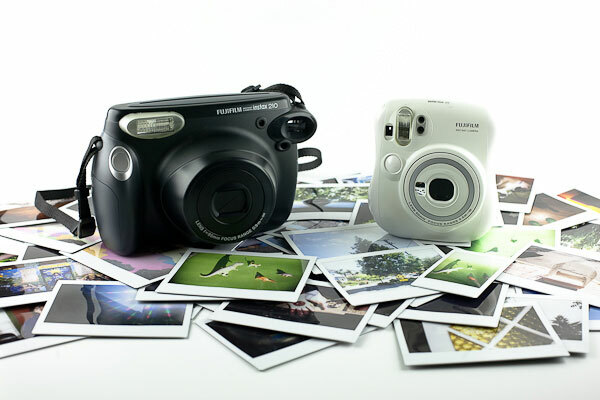 The Instax 210 prints are wider at just about twice the size of the Mini’s! 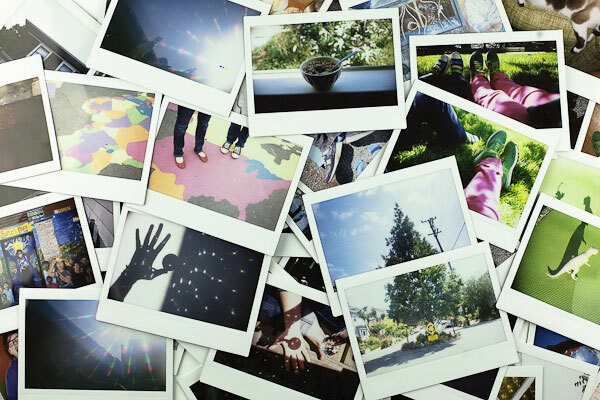 This means big, beautiful, vibrant prints all instantly delivered into your hands! 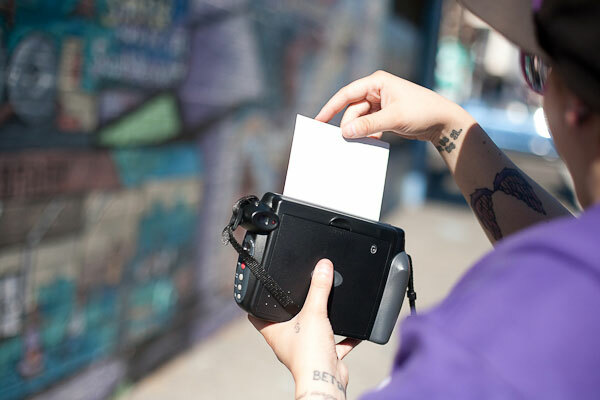 You can buy your own little analog printing machine from PhotoJojo for $80. Oh I love these. We had a few last year at our family Xmas dinner. It was great fun & we all loved it. My cousin does promotion work & there was a few branded cameras left over. Awesome! 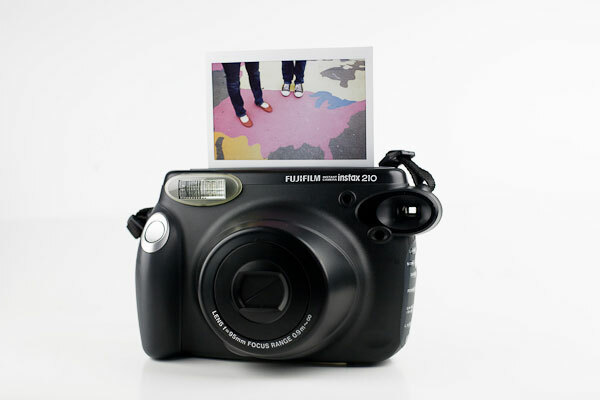 I have the Fuji Instax mini – love it and the instant gratification of watching the print develop before your eyes! Awesome stuff ! Congratulations ! Found your blog researching if I could find in South Africa those films. 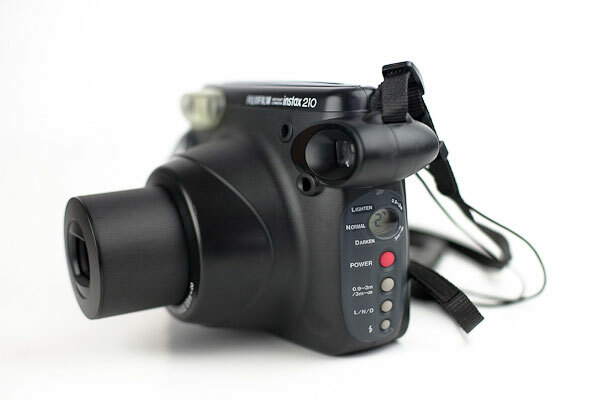 I have a camera already and can only find the instax mini ! Any idea ? 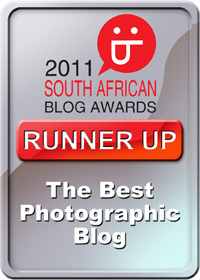 Hi Benedicte – have you tried M Photo in Cape Town? 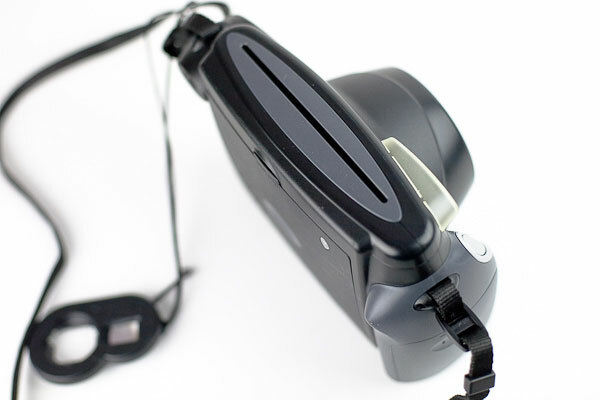 I haven’t seen the films around… otherwise you may need to order online from Photojojo. If you find out, please let me know! I want to buy my friend one for her farewell. Can I get one in South Africa? 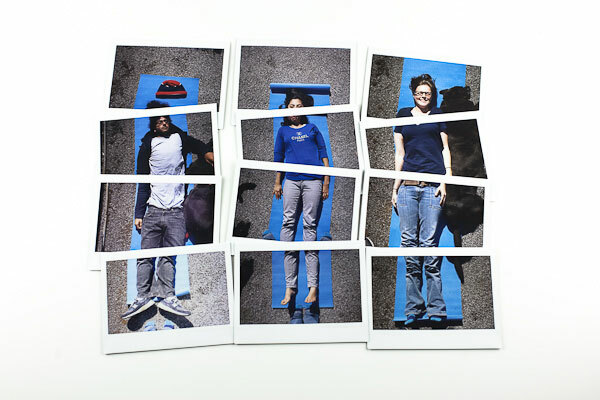 Hi Anna – try Kameraz in Rosebank, the Lomography store in Juta street Braamfontein, or M Photo / Exposure Gallery in Cape Town.